DISCOVERING IN A FUNNY WAY HOW THE PRIMITIVE MAN LIVED HIS RELATIONSHIP WITH " MOTHER EARTH"!!! 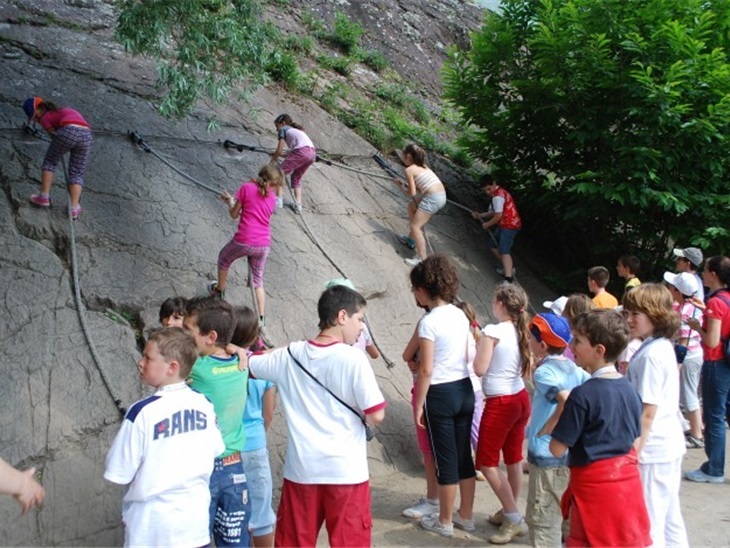 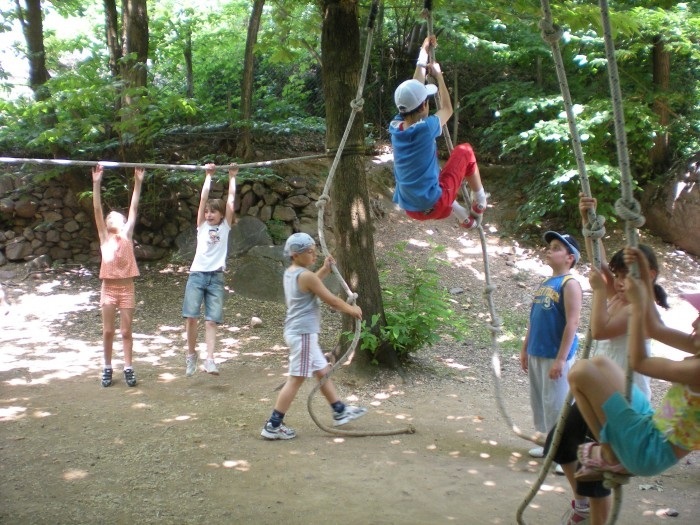 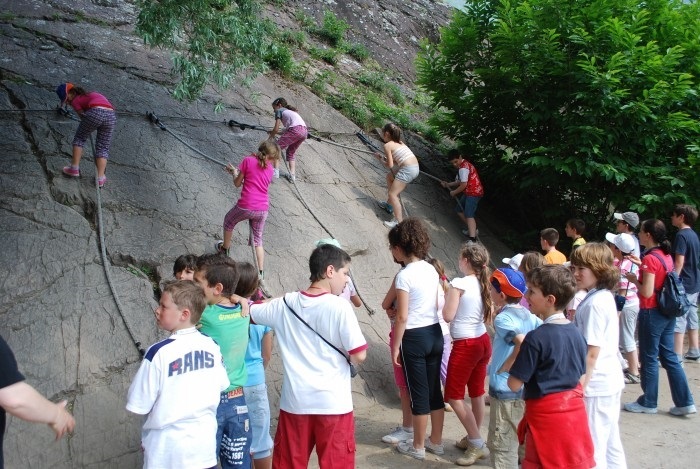 Do you want to enjoy yourself as children in prehistory did? 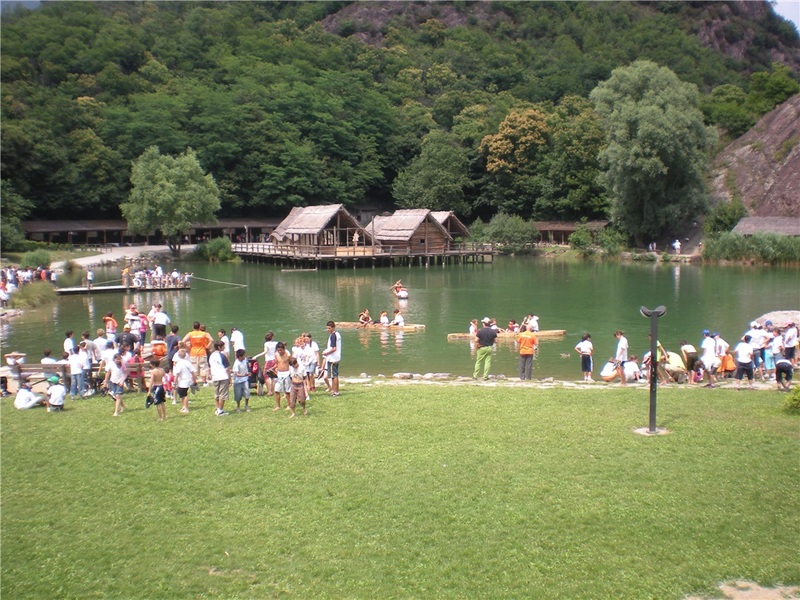 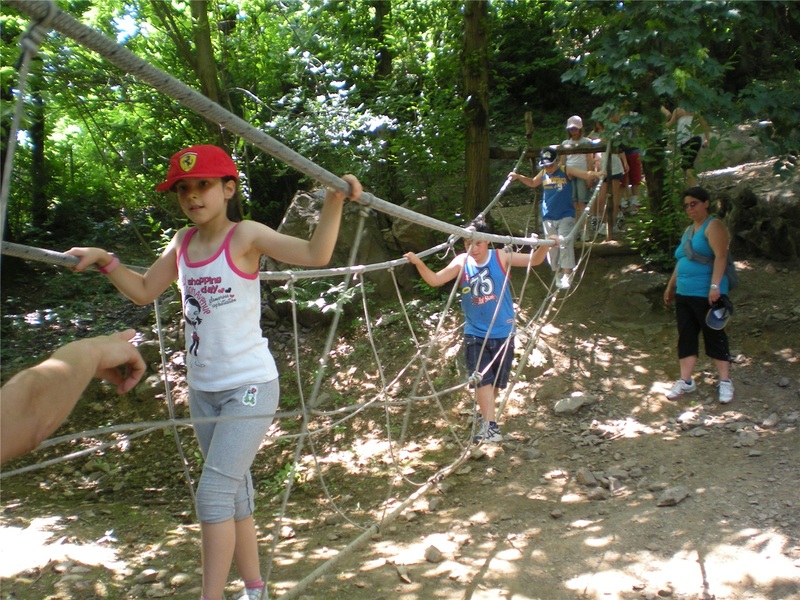 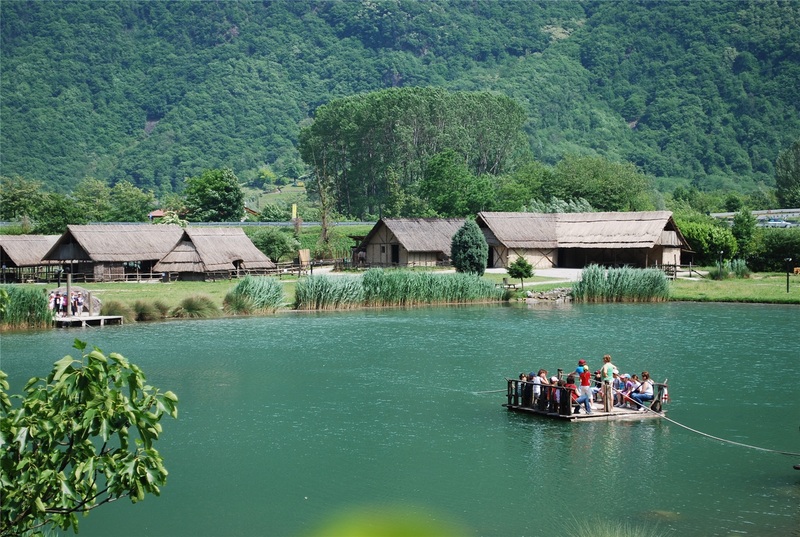 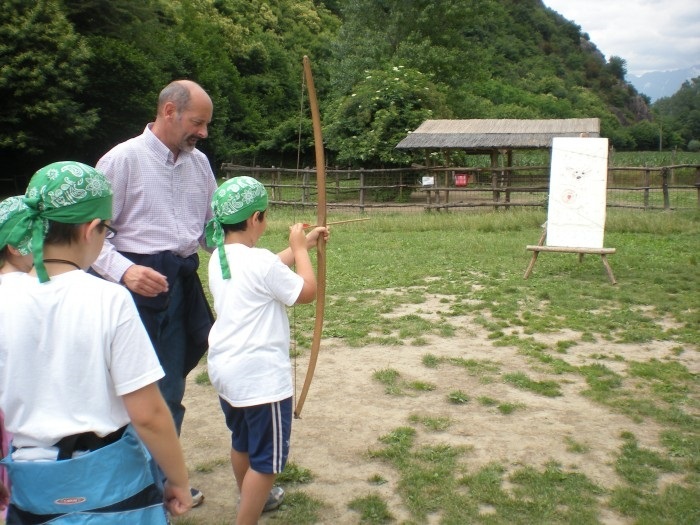 At the Archeopark with our cultural entertainers you can do it !!! 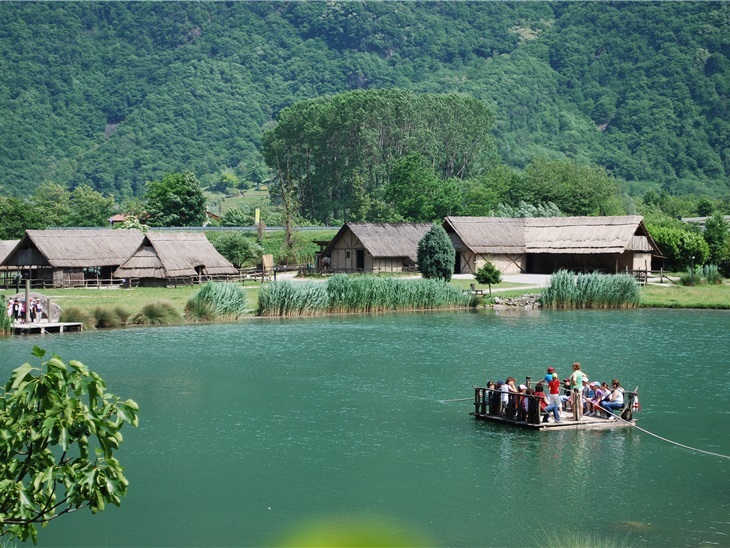 ...... And meanwhile you can visit this big park and you can learn many things going back in time.